Walking can be a therapeutic exercise. It gives you time to wonder, reflect and engage in the environment. 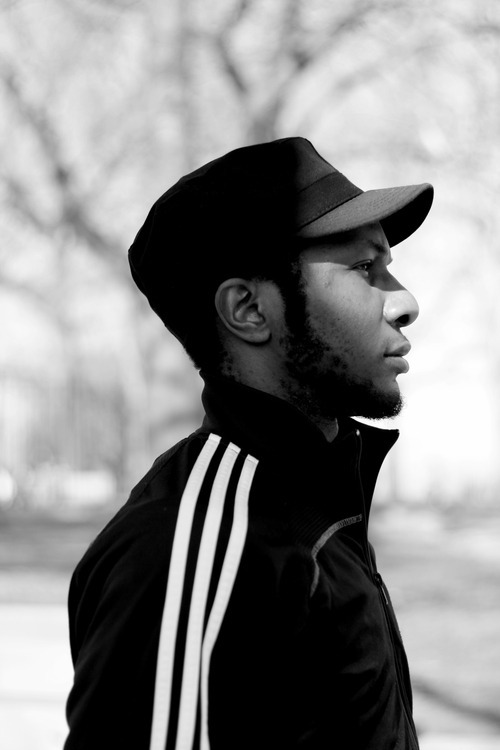 Julius, the protagonist of Teju Cole’s debut novel Open City, is an expert in this exercise. We follow him through three cities: New York, Brussels and Lagos. He is a half Nigerian and half German immigrant completing a psychiatry fellowship in New York. The book begins with Julius recounting how he started going on evening walks essentially to take the pressure off from work, but they got longer and longer causing him to use public transport to get back home. He then drifts into how he used to think about bird migration. Bird migration is a purposeful mission practiced seasonally by some bird species in search of food, better weather or a more secure habitat. Julius’s missions are less tame. For example at one point he travels to Belgium in search of his maternal grandmother but this is abandoned as he engages in stimulating conversation with a Belgian doctor and later a Moroccan immigrant called Farouq. The tales of these immigrants, like the birds, intrigue him. His own story is just as fascinating. His unhappy childhood in Nigeria, relationship his mother and death of his father are explored periodically throughout the book. All of Julius’s human encounters are interesting. Despite his isolated existence, he has a knack for making people expose themselves to him. People are prepared to reveal their histories and interest, but Julius is not usually as compliant. He almost uses himself as a means for others not his journey acts as a quest to an obscure end. Our protagonist is highly intelligent and knowledgeable about the places he visits. He brings the cities to life and presents them not just as what they are in the present but what they were in the past too. They are not just places of home and work. The people and the places in them have deeper personalities and all the individuals that toil monotonously are actually quite charming when you get to know them, even if the encounter is brief. On race Cole avoids cliché, focusing on how this part of ones identity affects their experience of the city. 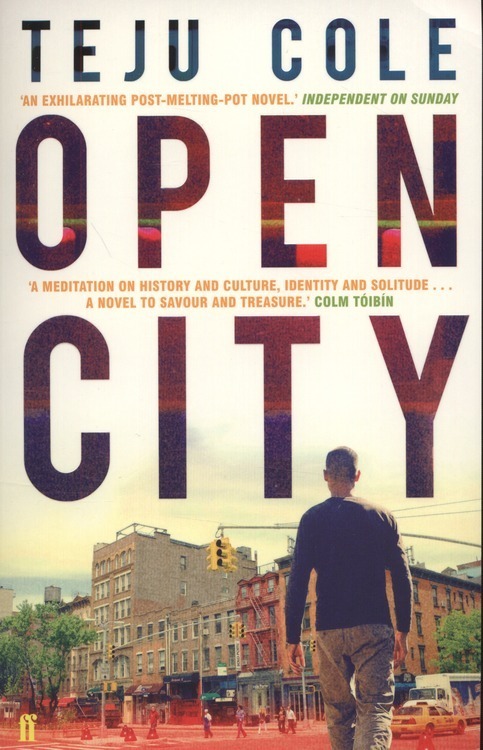 Multiracism is an important concept in the cosmopolitan open city. Perhaps Julius’s own mixed race identity is a symbol of Cole and Julius’s varied influences and vast knowledge. With Farouq, one of his encounters, Edward Said, Gilles Deleuze, Chomsky, de Man, Finkelstein and Mohammed are all mentioned. Cole himself has been noted for his literary influences ranging from W.G. Sebald, J. M. Coetzee, V. S. Naipaul and Joyce. Julius’s profession as a psychiatrist means he has an understanding of mental disorders. He can probe, examine and diagnose human mental behaviour, though he says our current knowledge of the brain is very limited. Yet it is our erudite protagonists psychology that the reader is most interested in not his encounters, though they are interesting too. He gives us piecemeal insights into his psychology and we are left want more. It’s a slow paced book that requires patience and curiosity. By the end you still wont be able to completely understand what happened but the journey is an intriguing one. I was gripped from start to finish following Julius and being awed by Cole’s prose style.